Diana Restaurant It is spacious restaurant overlooking the swimming pool and the hotel gardens you will enjoy an exceptional gastronomic experience with international and local specialities accompanied with a rich list of superior local and imported wines. 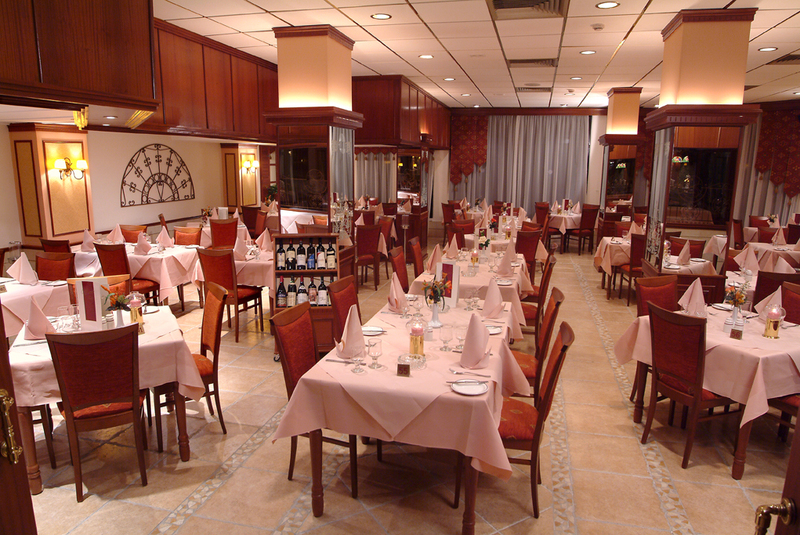 Dining options include a la carte, table d’hote, magnificent hot and cold buffets with live entertainment. 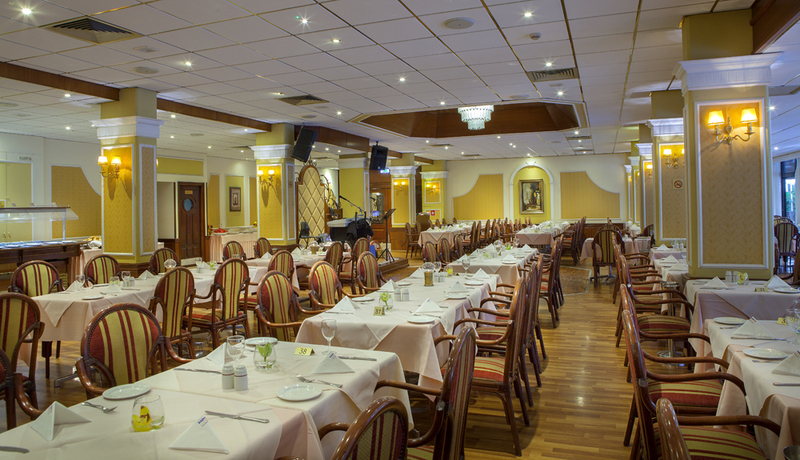 The Lido Tavern serves international and local specialities and can be booked for private parties. 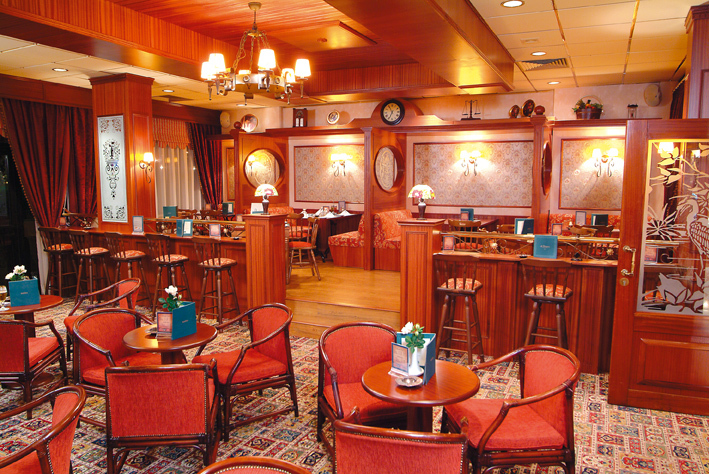 With its stylish designed interior, our O’Brien’s Pub has that warm and rustic atmosphere that goes with an inviting Irish bar. Great food, drinks and good music, make it one of the most popular pubs in the area. 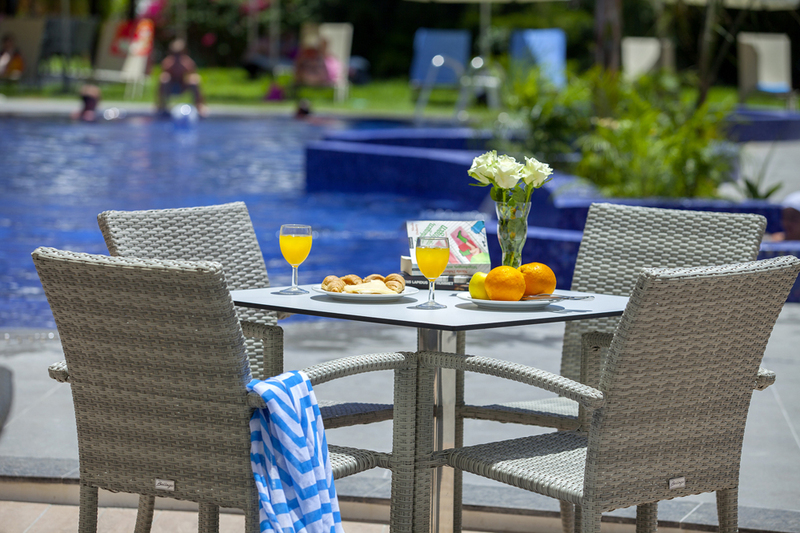 Pool Bar serves tempting long coolers, snacks and ice creams throughout the day.